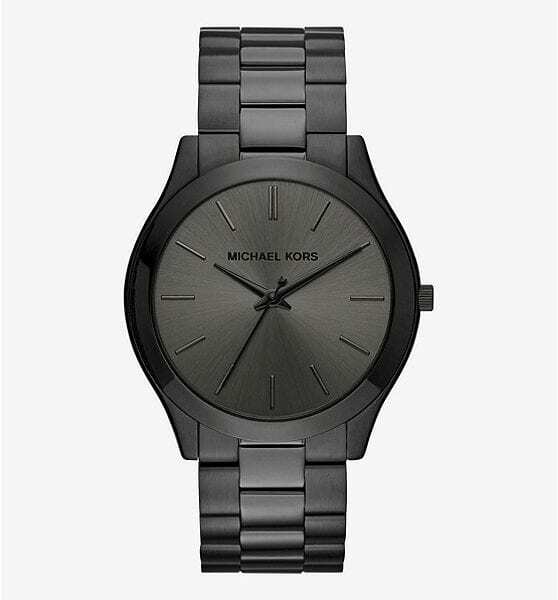 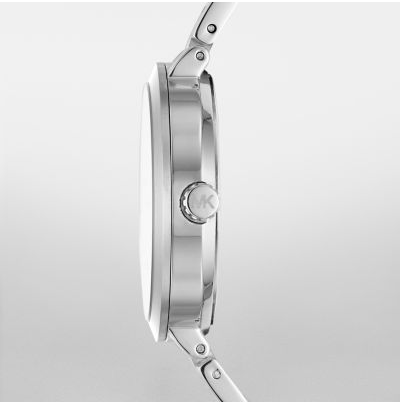 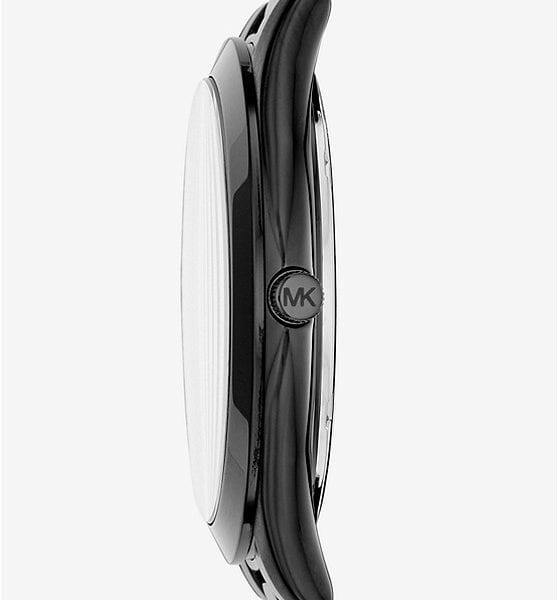 A monochrome masterpiece, our Slim Runway watch is designed with a polished all-black finish for a tough-luxe vibe. 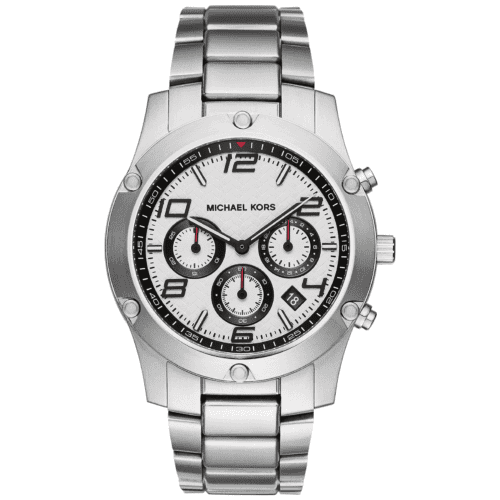 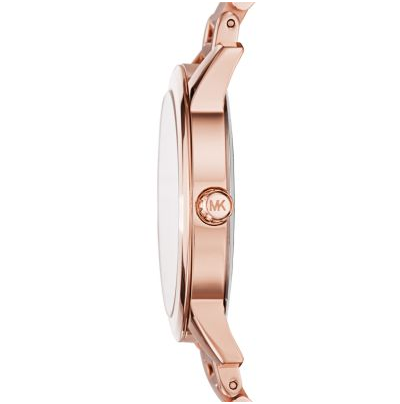 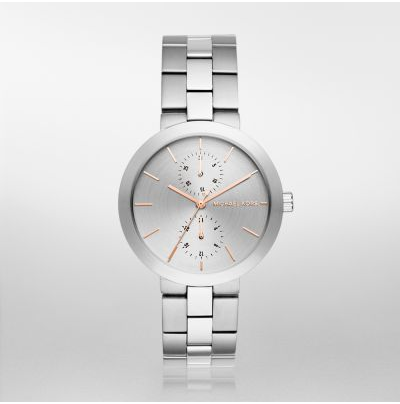 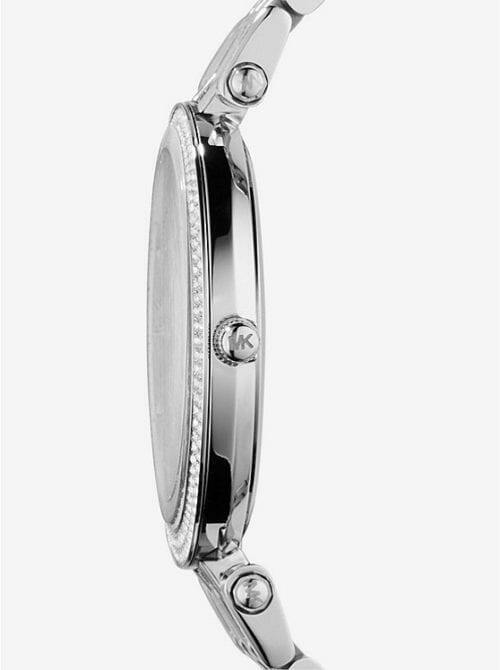 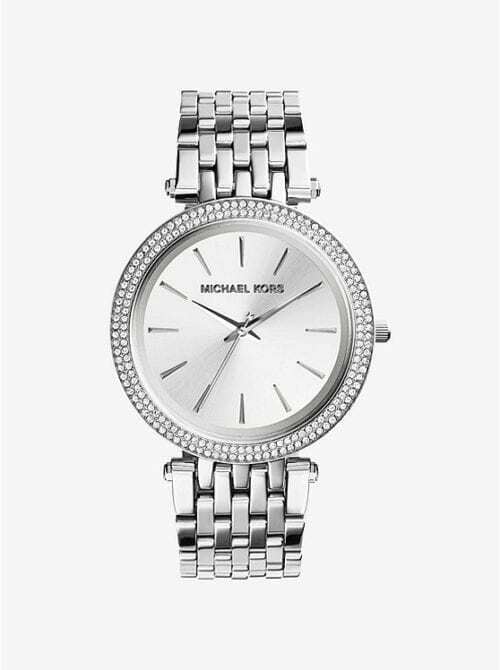 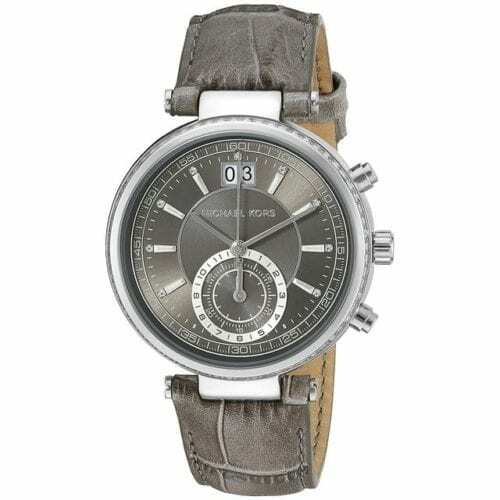 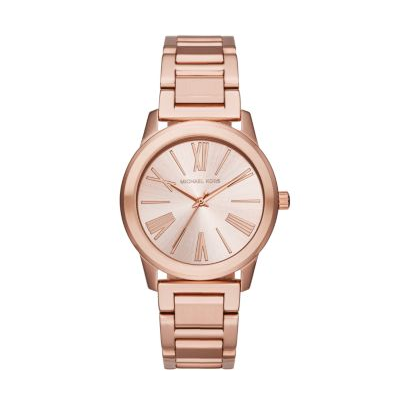 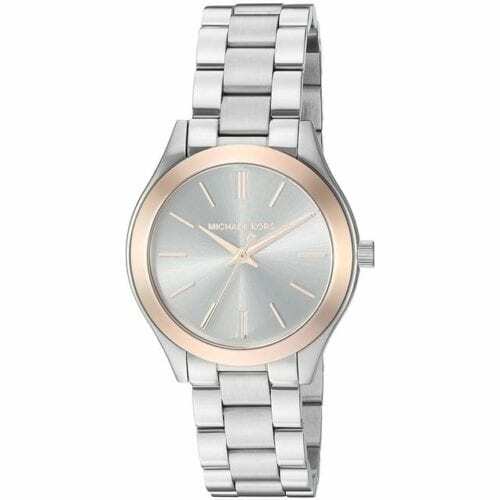 With tonal time stops and our signature engraved logo, this bold piece is the epitome of chic. 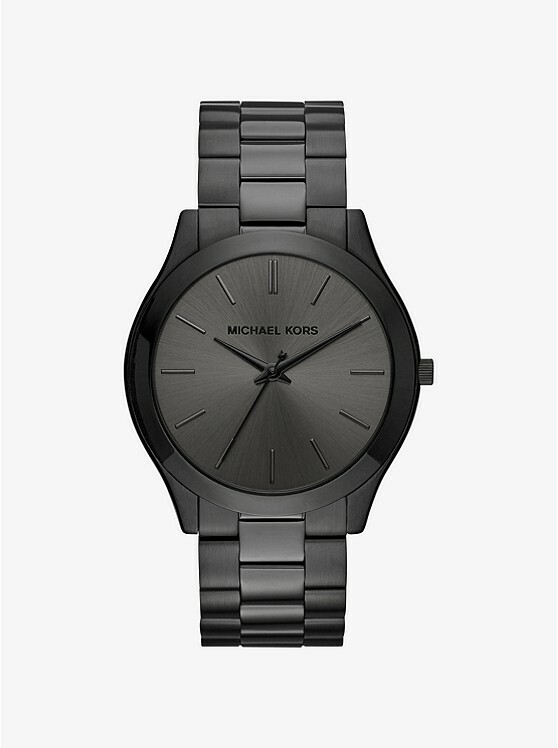 Slip it on with everything from your favorite off-duty looks to go-to daytime uniforms for a sleek finish.